Moviewall - Movie Posters, Wallpapers & Trailers. 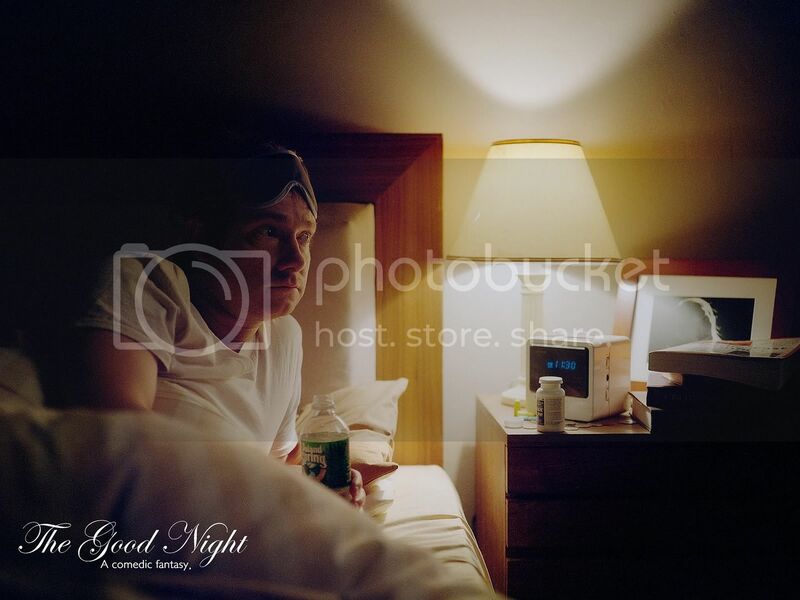 : The Good Night. A man searches for perfection in life, love, and art through a relationship with a literal dream girl when he sleeps at night. 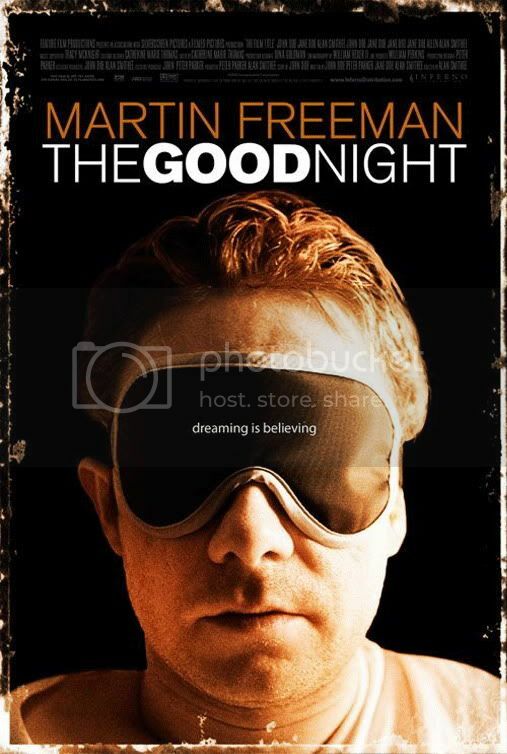 In "The Good Night", dreaming is believing, as Gary (Martin Freeman) a once successful musician, struggles with his career and an inert relationship with his girlfriend Dora (Gwyneth Paltrow). As his work as a commercial jingle writer spirals into ever more degrading depths, his best friend and former band mate Paul (Simon Pegg) seems to find success at every turn. Gary is depressed and dejected until he meets Anna (Penelope Cruz). She is everything Gary wants sexually, artistically and intellectually - she is the girl of his dreams...literally. 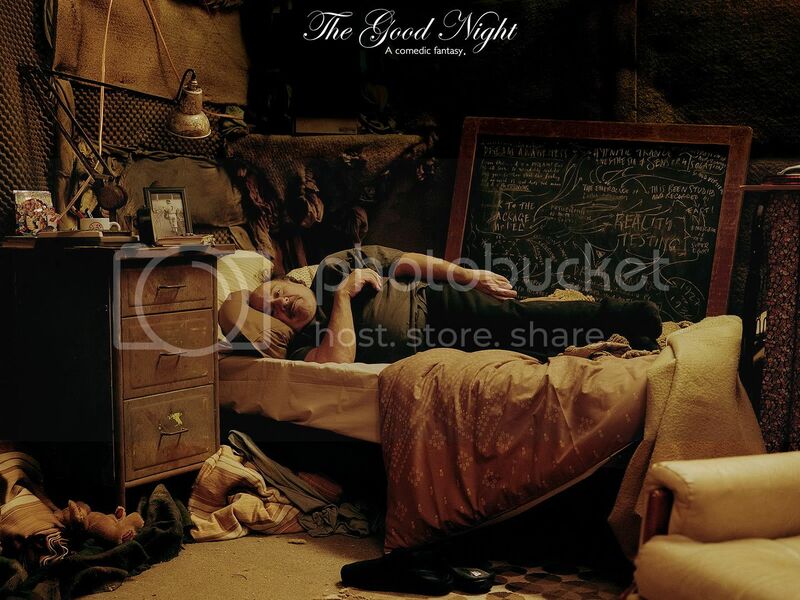 But Gary can only be with Anna in sleep which consequently sends him on a quest for more frequent slumber. 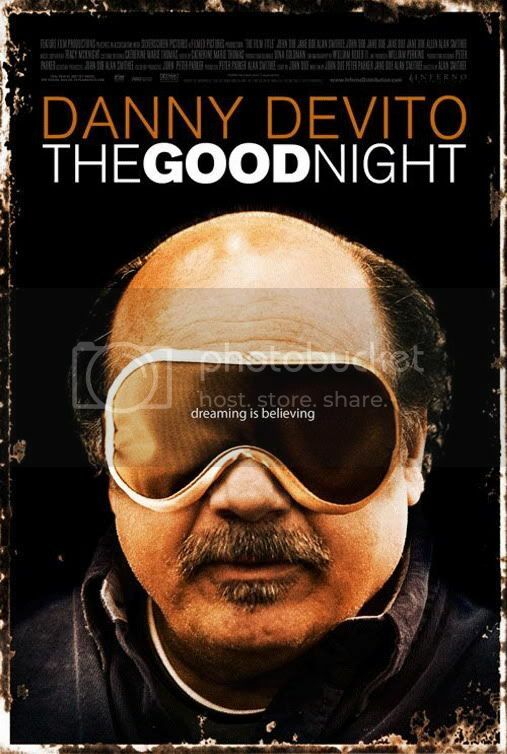 With the help of a new age guru named Mel, (Danny DeVito) Gary shuns reality for the comfort of his dreams even as the troubles of his waking life increase. 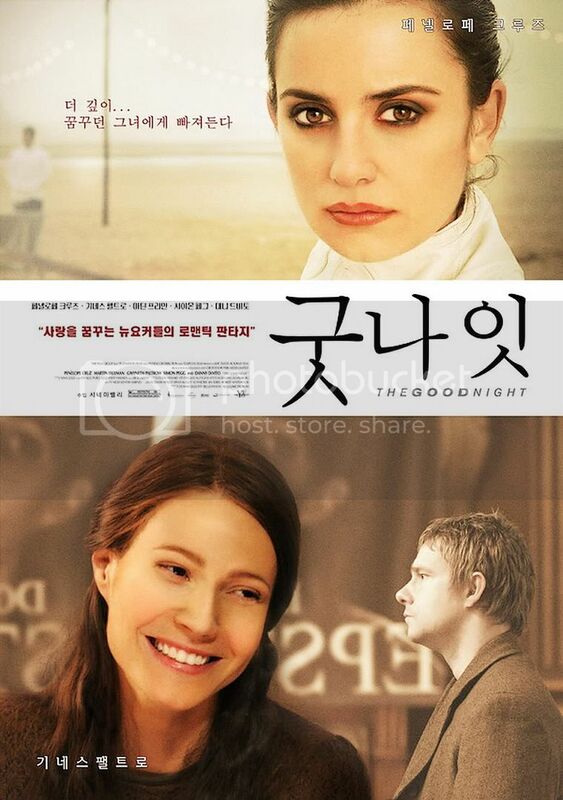 Movie Title: The Good Night. 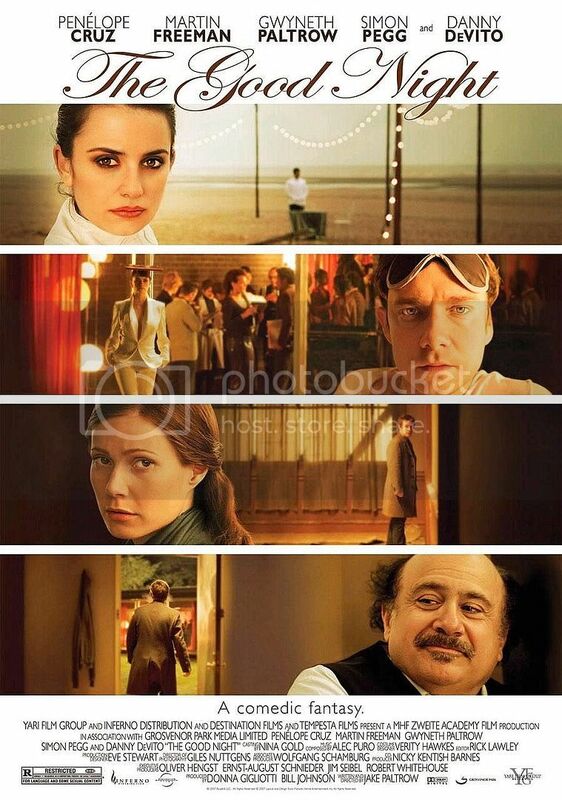 Starring: Penelope Cruz, Martin Freeman, Simon Pegg, Gwyneth Paltrow, Danny DeVito.